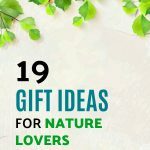 Our guide for the best gifts for nature lovers had us really putting our thinking caps on – we truly wanted to find a unique selection of gifts that would please any nature lover. Nature lovers are a passionate bunch, who enjoy a good hike and getting lost in the forest or just being in nature for that matter. They say the best connection we have to ourselves is when we become one with nature – it takes us back to our sacred selves. Look at us getting all deep and stuff. We’ll stop with that right here. 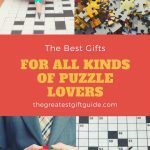 Let’s get back to the stuff we’re best at – gift guides – here’s our guide to the best gifts for nature lovers. 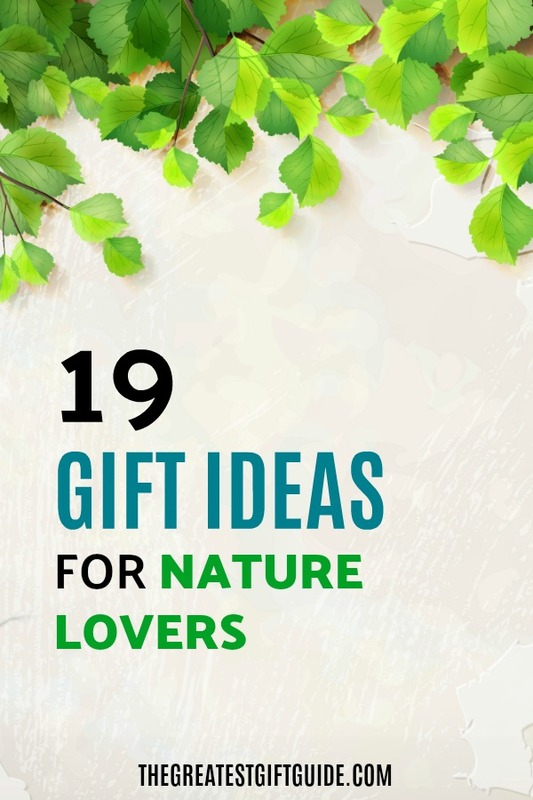 Not only are they our best gifts for nature lovers – they are also very eclectic selections – we hope we inspire you as you shop for the nature lover in your life! 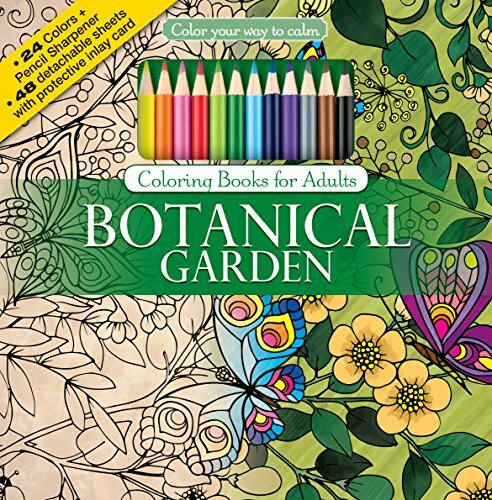 If your nature lover spends endless amounts of time surrounded by nature or, heck, LOVES doing activities that have to do with nature – this coloring book is PERFECT. Either they can take it with them and be creative while in nature OR just relax at home and see what they come up with. This has got to be the most perfect way for the nature lover to bring the great outdoors inside. This wall art has options. Either your nature lover can display it as it is here OR they can split it up and hang it several places in their home. Now that means you’re potentially giving 3 gifts for 1. We’ve all heard of Star Wars, right? 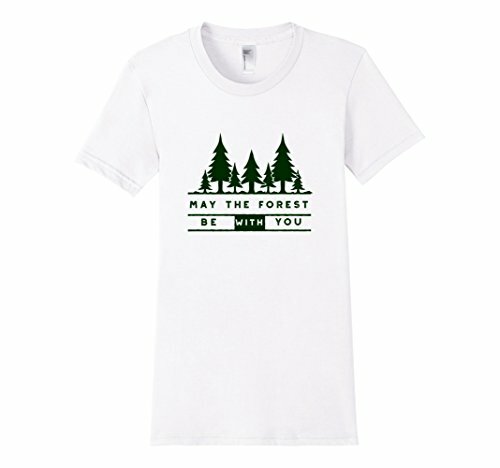 This t-shirt is a great play on “May the force be with you” except it uses forest. How perfect for the nature lover! We’re grinning ear to ear and may even pick up a shirt for ourselves. Guess we’ll have to figure out who’s wearing it what day so we won’t be twinning all the time. You can almost guarantee the nature lover you’re shopping for loves to garden. It’s very likely they already have some tools to help them in the garden. But they don’t have this set. One of the biggest problems gardeners face is bending over constantly to tend to the garden. This gift solves that problem because it comes with a very handy garden seat AND the tools they need. 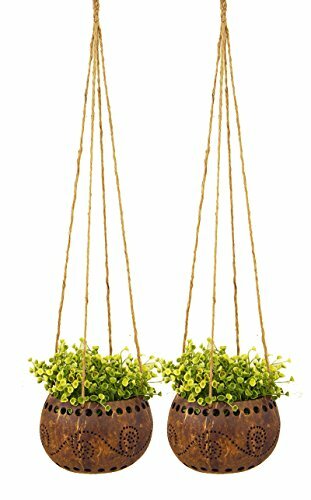 These unique hanging planters are made from coconut shells to add that different touch. 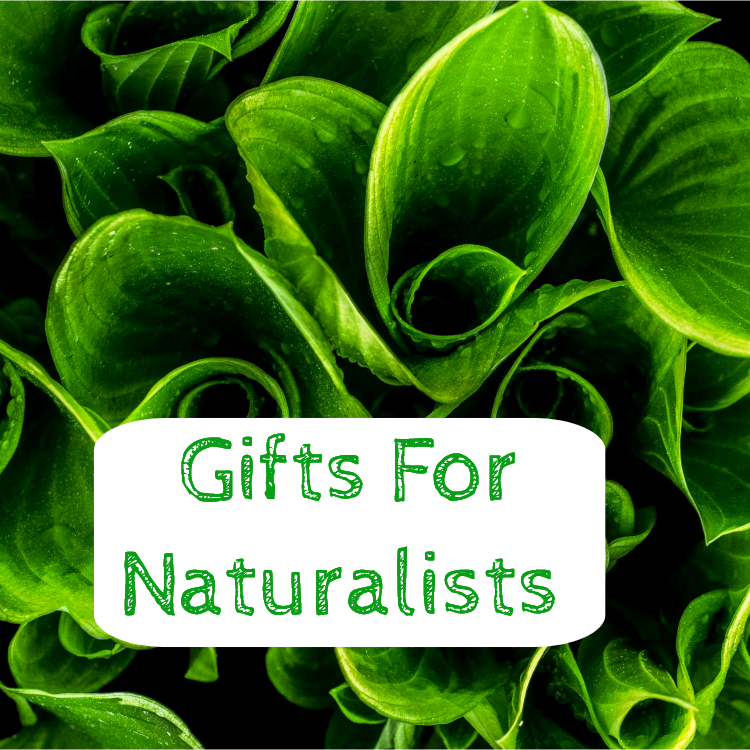 They are perfect gifts for nature lovers – bringing a piece of nature indoors to enjoy. Finding nature gifts for her was so very fun! 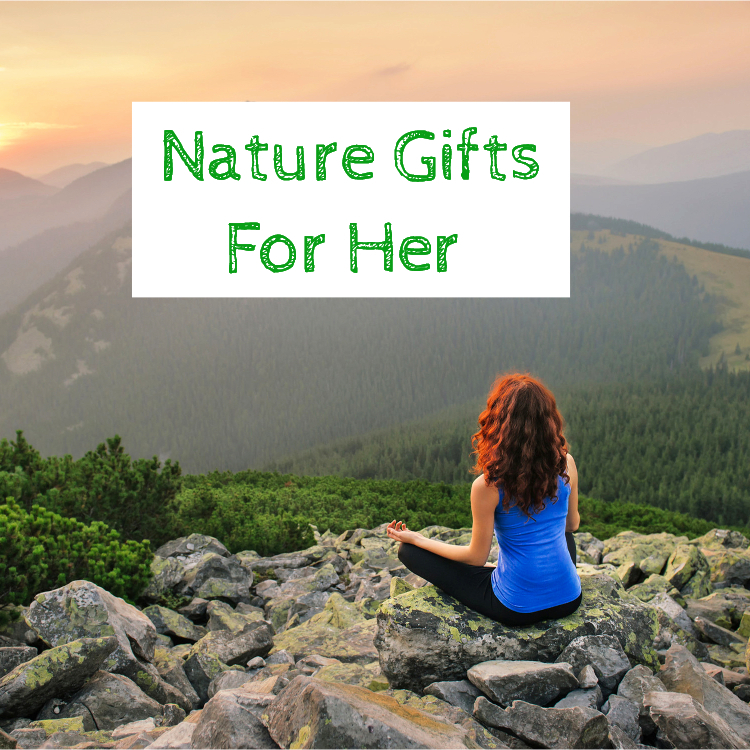 We found some great gifts for your nature-loving Mom, sister, best friend or even your aunt. 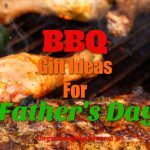 This is our fav pick out of all our nature gifts for her. Hence, why we placed it in the number 1 position. 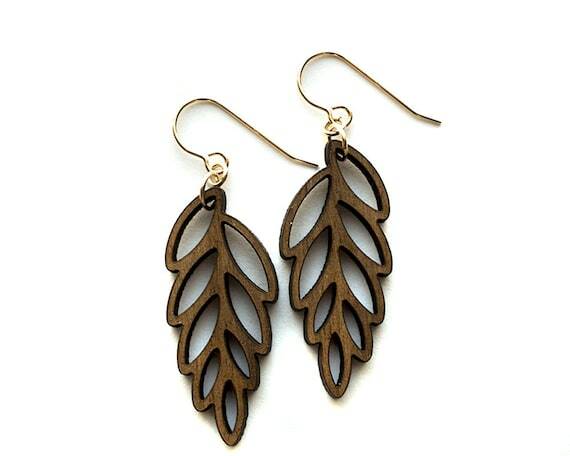 These organic wood earrings are cute and allow her to express her love of nature in a very stylish way. Say what? Crafting with nature? Guaranteed to be a hit with your nature lover. We chose this as one of our nature gifts for her, well, because we don’t see many guys jumping on the craft train. Not to say they don’t – we just think this makes a perfect nature gift for her. 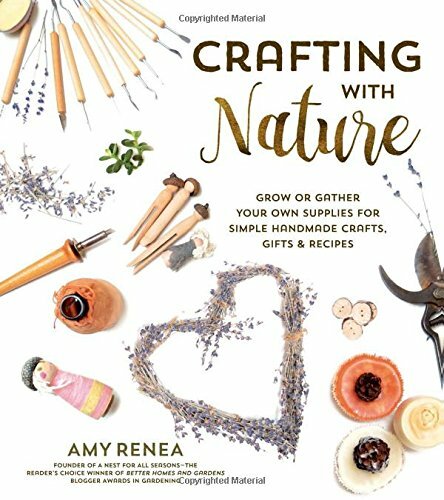 This is the perfect gift to inspire her creativity while using materials only found in nature. 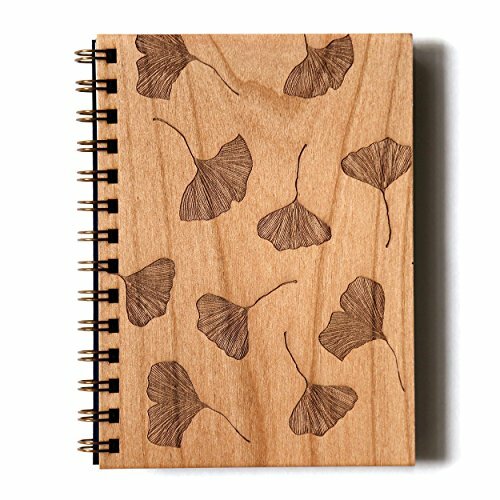 We love this journal because of its rustic feel – made of wood and connected to nature. Perfect for capturing thoughts while taking in her latest trip into nature. 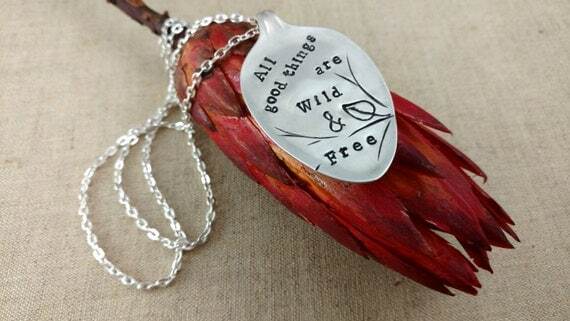 A very famous quote by Henry David Thoreau – “All good things are wild and free”. We truly couldn’t have said it ourselves. 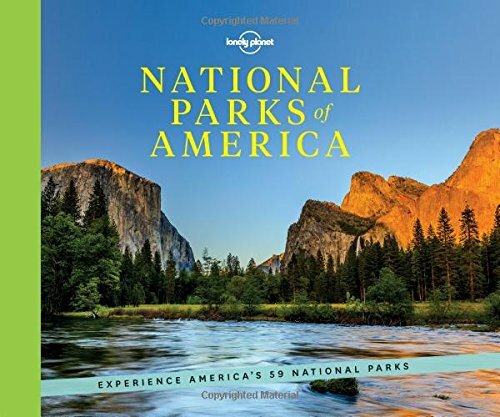 This is one of our best gifts for nature lovers! But probably works best as a nature gift ideas for her. Along with a love of nature is the interest in the wildlife that lives with us on this planet. So, we put together an assortment of gifts for wildlife enthusiasts. 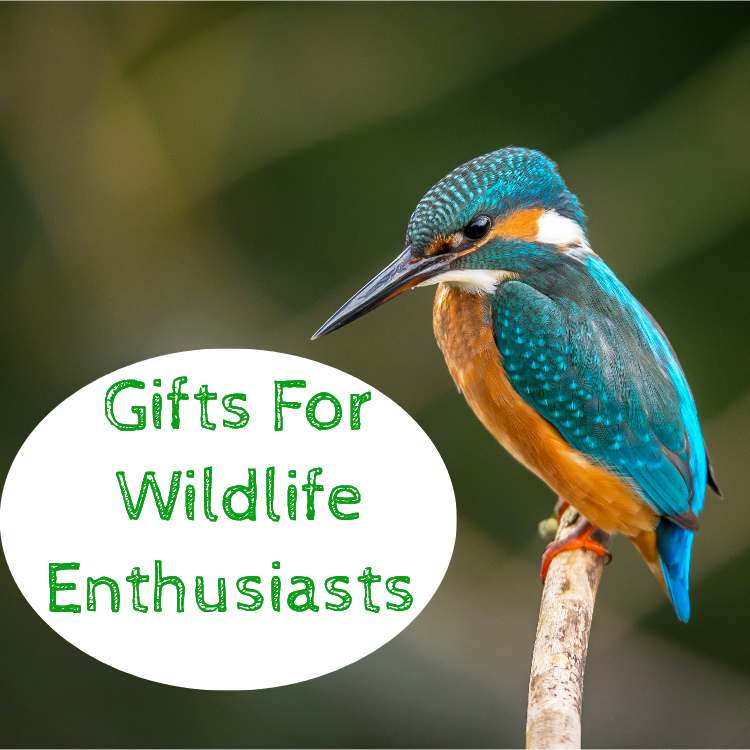 If they don’t have it already – then this is one of the most perfect gifts for wildlife enthusiasts! 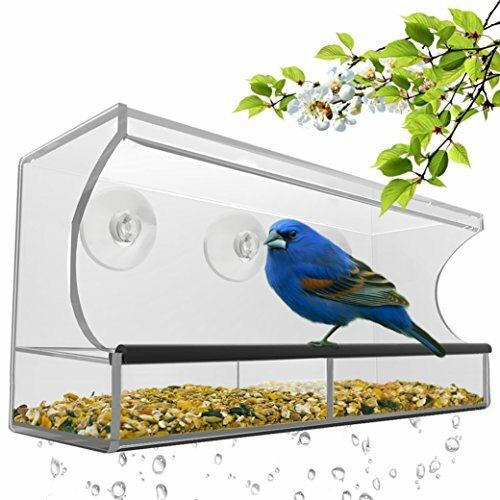 Simply connect the bird feeder to a window, put in some seeds and watch as birds flock to it. The wildlife enthusiasts on your list will LOVE having a front row seat to bird watching. 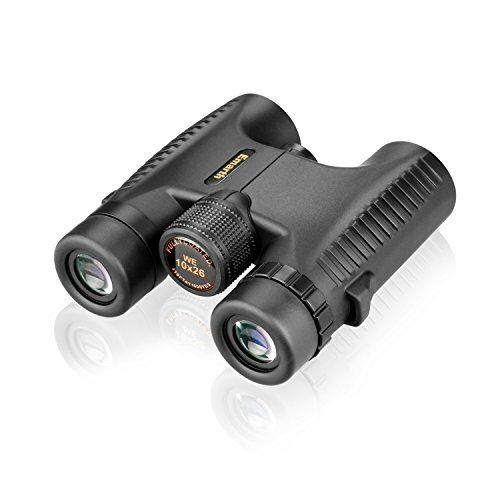 While hiking or any other activity in nature – the wildlife enthusiasts will love having these binoculars for a closer look. They also help with identifying what wildlife has been spotted. 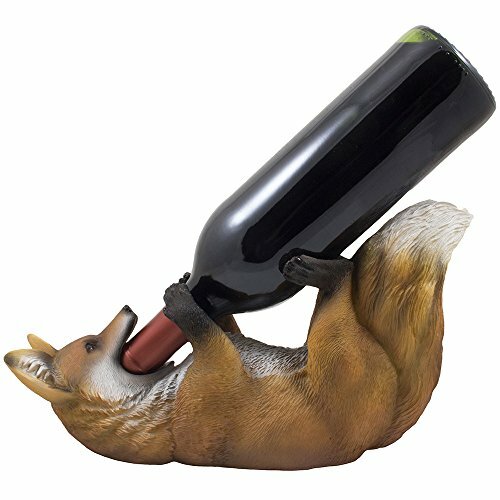 This pick is a funny, not so serious gift for wildlife enthusiasts. Hopefully, they also enjoy a good glass of wine! There are other animals to choose from so you’re not limited to just the fox. 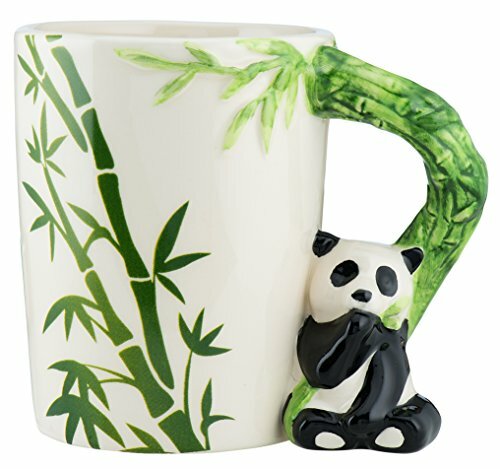 A great way to enjoy their morning coffee – this mug features some great wildlife. There are other options besides the panda. 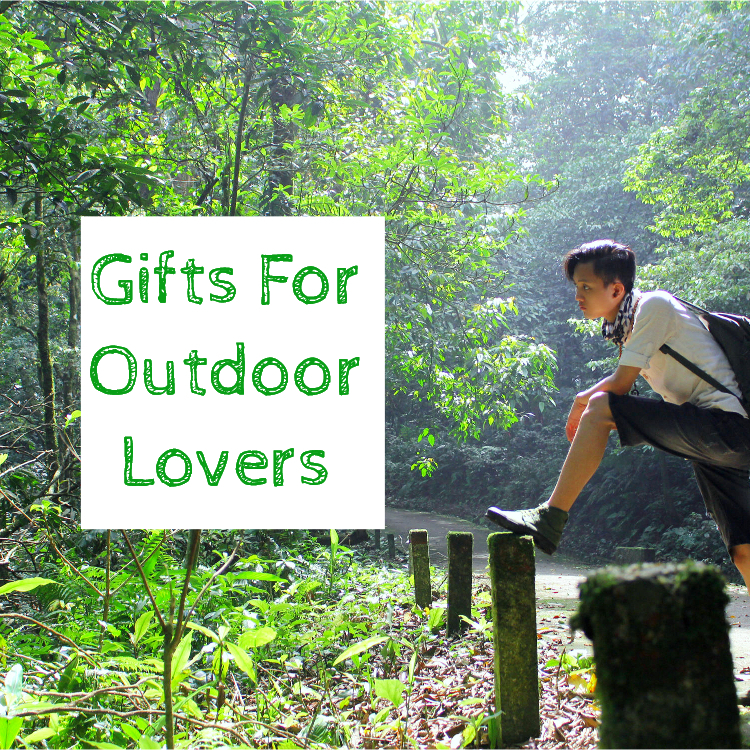 When we were putting together our gifts for outdoor lovers, we can see there are many different kinds of outdoor lovers. Hikers, campers, day-trippers, beachgoers – you name it – outdoor lovers is a large group. So we tried to come up with gift ideas that would work for the many outdoor lovers there are. Any outdoor lover would definitely head over to a national park and either hang out or hike while taking in nature’s marvelous show. In fact, this is one of the best gifts for nature lovers as a whole. No matter what kind of outdoor lover you’re buying for – this day trip backpack will be useful. Good for a day at the beach or an afternoon on the hiking trails. It’s even useful to pack if your outdoor lover meets up to play a sport. Don’t love the black? Not to worry – this pack comes in lots of different colors so you can pick the outdoor lover’s fav. This picnic blanket is perfect for a break during hiking, camping or a day at the beach. 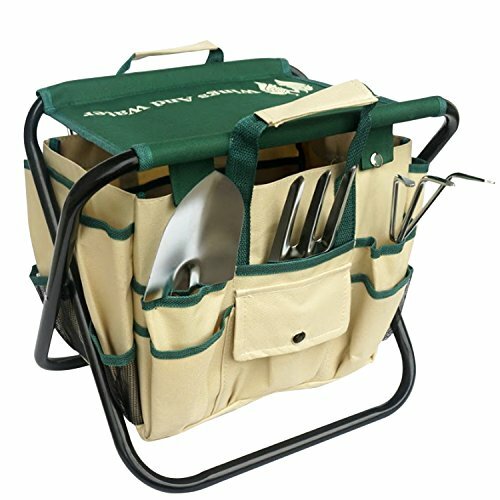 Easy to bring along – this picnic basket is the perfect gift for those who love to spend lots of time outdoors. Naturalists study nature in the way that it just is. Does that make sense? We sure hope it does. 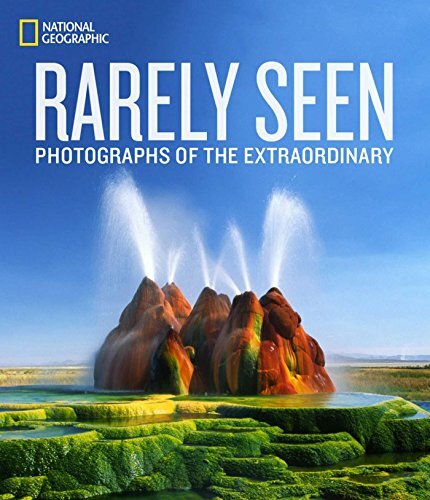 Rare photos of nature is sure to excite a naturalist if you have one in your life. This would probably excite anyone in your life who loves nature. So this is potentially one of the best gifts for nature lovers. 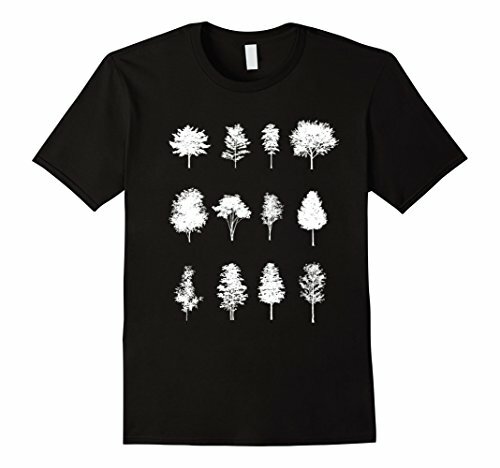 This a cool t-shirt the naturalist will appreciate – it features different species of trees. The naturalist in your life can geek out! 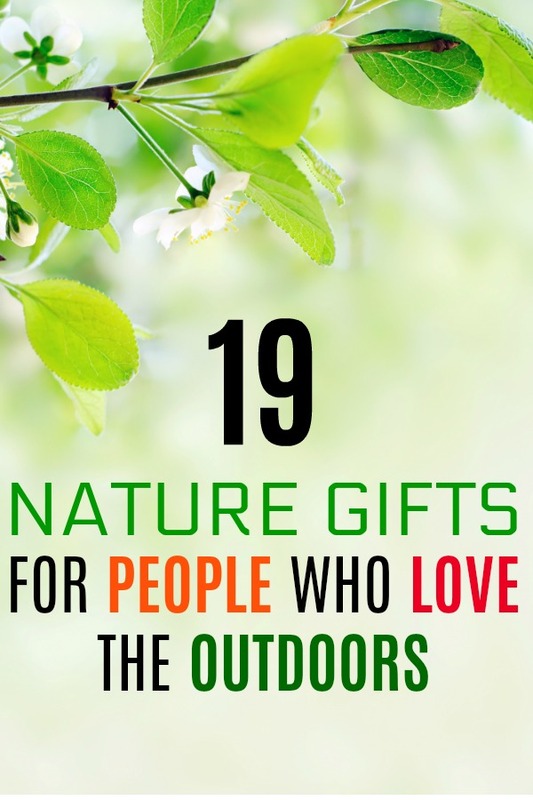 We also think this is one of the best gifts for nature lovers in general. This is one of the best gifts for naturalists – sure to get them excited. 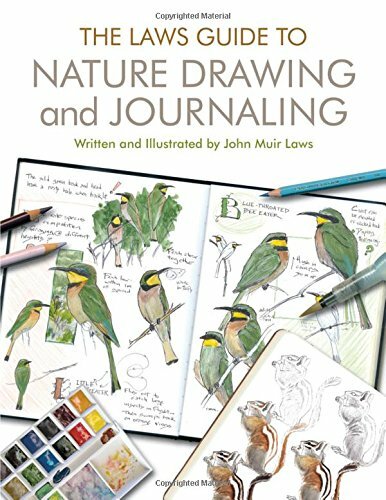 No matter if they are a seasoned naturalist or just starting out – this book is a complete guide to nature drawing and journal keeping. It covers all aspects of nature beautifully. Did you enjoy our guide to the best gifts for nature lovers? Did we miss the mark? Comment and share below! 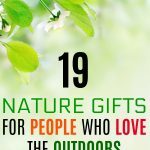 This post has some unique selection of gift ideas for any nature lovers. Today is Earth Day and I am sure my nature loving friend surely gonna love those T-shirts.